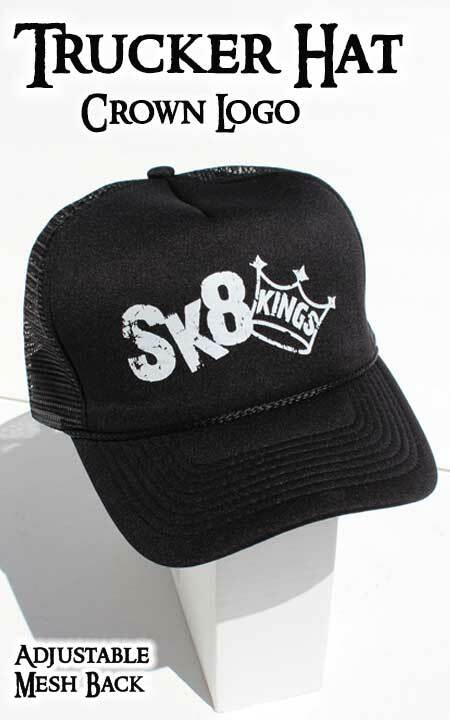 Black trucker style hat features mesh side and back panels to keep you cool. Adjustable back snap closure band for custom fit. Now available in our new Crown Logo. Black with white screened logo.